5. I think these watches are so neat! They would probably be weird to get used to telling the time on but they are so cool! 4. This dress is so cute. 3. Pretty mason jar snow globes. I think these are a really good idea. A little group of them would look so cute sitting together. 2. 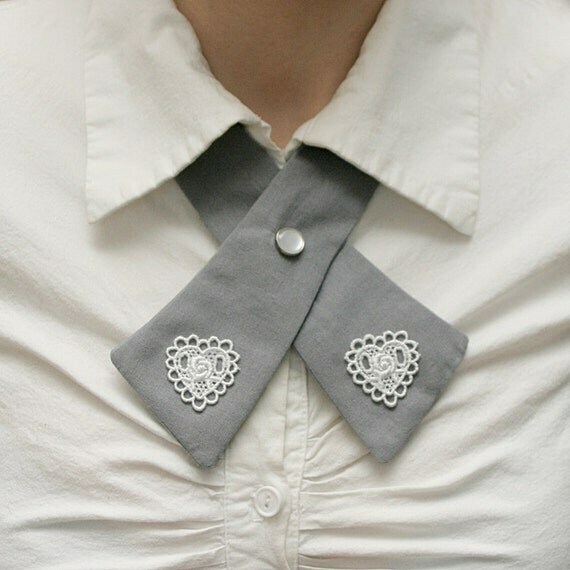 This lady tie is so fancy and pretty. 1. This print by Cate Anevski is adorable. So I didn't end up doing any Christmas decorating yesterday but I did play some pretty Christmas songs on the piano. I have a book that has really great arrangements. Although I'm still not feeling Christmas I do love playing Christmas songs on the piano! The chords are so lovely. I hope everyone has a great Friday! Enjoy whatever you are doing. Everything about that dress is just too cute! Hey, I made a snow globe-ish display! Just minus the water. :) And you are making me really want a few lady ties... I might have to jump into it. Oh my! Those mason jar snow globes are such a great idea! I definitely need to get one (or five..)! I hope you have a wonderful weekend! Love the snow globes! I like to make little terrariums like that. 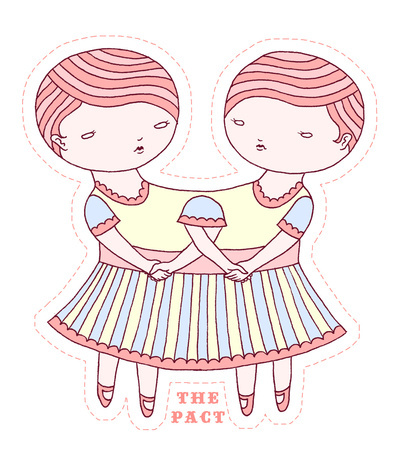 great blog !Would you like to follow each other? That pink Mod Cloth dress is sooo cute!